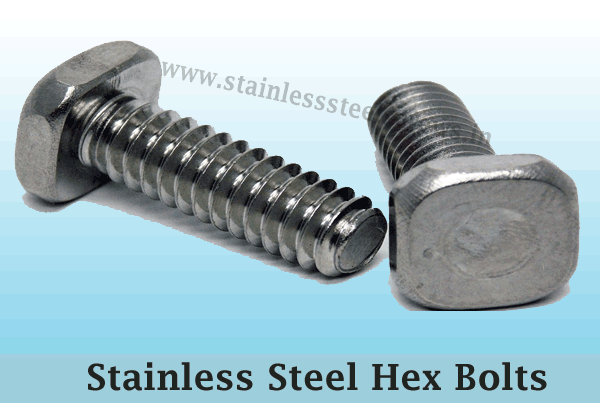 Stainless Steel Hex Bolts – Stainless Steel Screws Manufacturer India. Stainless Bolts Industries is a leading exporter and supplier in India. We have gained vast experience in offering a great range of Stainless Steel Hex Bolts to our customers as per their constraints. These bolts are designed with the latest techniques and best quality raw material, also we are counted among the best manufacturer of Stainless Steel Hex Bolts from Ahmedabad.